Robin's an Entreprenuer, working for doing good. Starting his career as a hacker in 1997, he then founded Ejunkie in 2003, a service to remove technology barrier for artists and authors wanting to sell their digital content directly to buyers. Later that year, he moved to Tucson, Arizona and continued to build Ejunkie. After successfully exiting in 2011, Robin started working to help animals in February, 2013 starting in Auroville, India and then Delhi. Realizing that the nature of welfare projects in India being such that they can't be scaled by scaling the infrastructure, He changed the strategy from just "doing" to involving and inspiring. 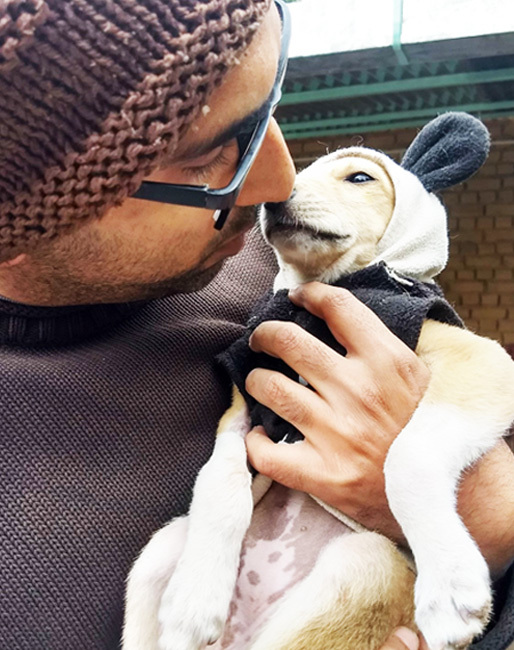 In December 2014 along with two other co-founders he started Peepal Farm - a place for animals to heal, and be heard. He's been building it, running it, and living there since.